The film, which is expected to begin in July this year, deals with a different take on the relationship of a father and daughter. Shoojit Sircar, whose last film ‘Madras Cafe’ got him worldwide critical acclaim, is now all set to be back with a great gala offering in the form of ‘Piku’. The film, which is expected to begin in July this year, deals with a different take on the relationship of a father and daughter. 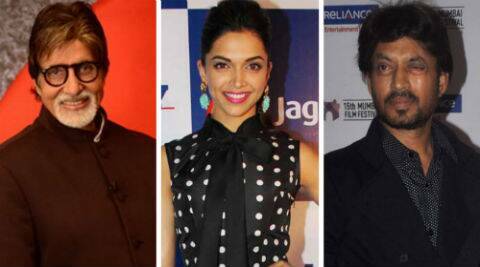 Sircar has signed the legendary Amitabh Bachchan to play the father, while Deepika Padukone will be playing his daughter. Besides them, the film will also star Irrfan Khan in a very important role.